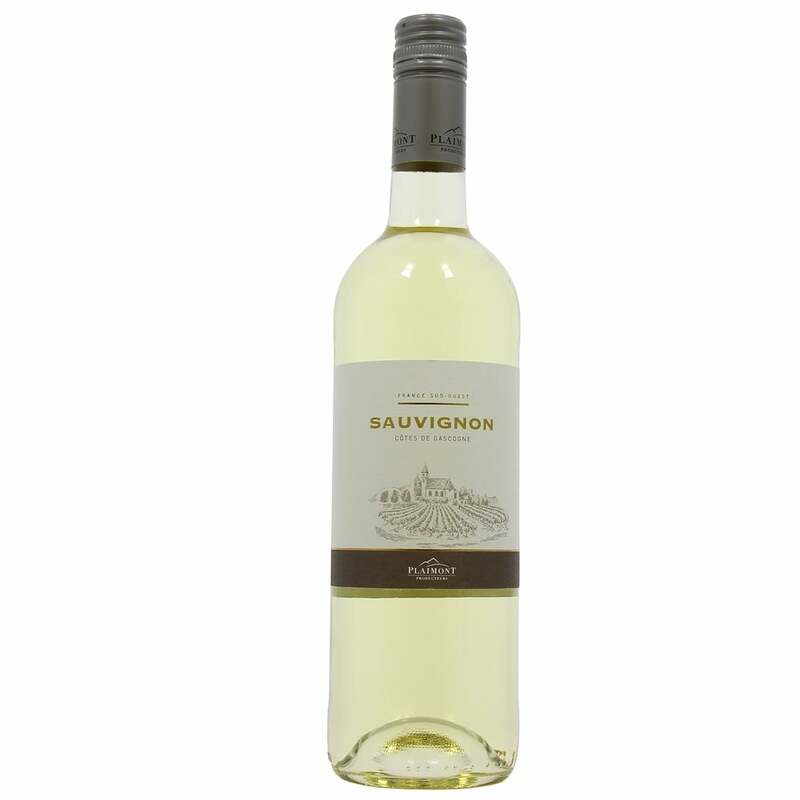 This Sauvignon comes from selected parcels within Gascogne. A stunning expression of the region this wine has zesty lemon notes with vibrant gooseberry character. A delicious wine perfect as an aperitif or with food.